ReviewsDir always take initiatives to help the society in deriving prosperity, minimizing the potential hazards of the cyber world. This time we are planning to team up with the industry experts with an open arena to share their expertise with us; we believe it’s the right way to acknowledge their exposures and experience and at the same time give back to the society. Are you an avid gamer, a WordPress genius, or a Cyber security expert; then let’s come and join us in this initiative. The idea behind this opportunity is to offer financial incentives in the form of scholarships to all the geeks out there, waiting for their exposures to get recognized and awarded. 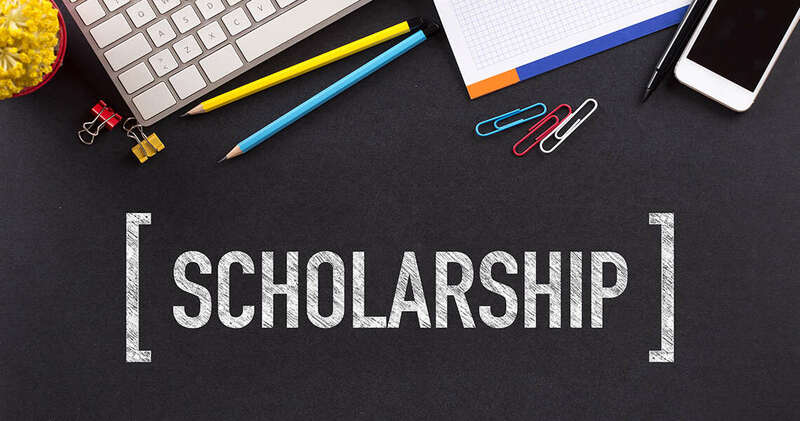 This time we are offering three scholarship programs, find the right one for you and try your luck, may be you’re the one we are looking for. Get ready gaming nerds! It’s the right time to get your own PS4, share your gaming experience with us in your own manner and win $1000. Your experience and exposure makes you a geek, if you think you have the potential to save the next generation from cyber threats with your creative skills, then this is the right platform to get yourself connected with the world. 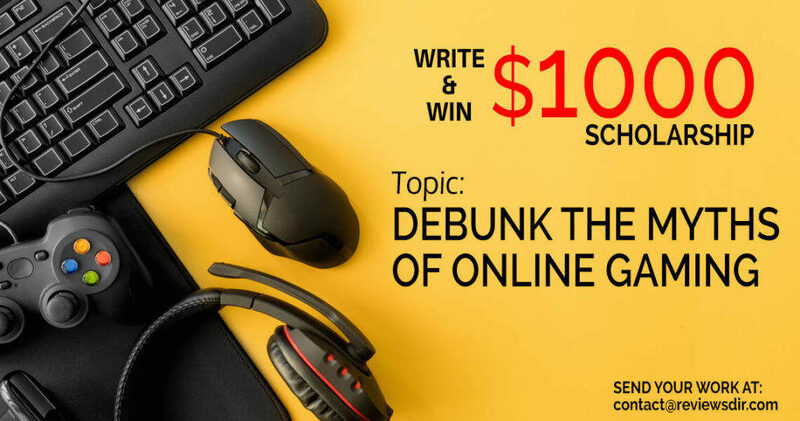 Turn your experience in words and earn $1000. Developing web is more of a passion than a profession, this is the right opportunity to get your passion registered globally. 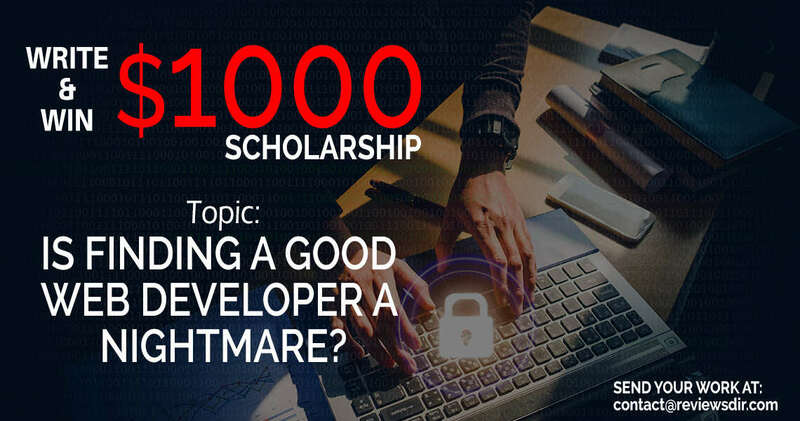 We want your innate web-development tactics to be shared with us and get you $1000. How to Apply For This Scholarship? It’s Simple! Send your write ups in PDF or Word File with us at contact@reviewsdir.com. The article should be more than 1,000 words, but shouldn’t exceed 1,500 words. And wait! We will announce the results on our social media pages, please don’t send multiple entries, don’t forget to keep a check! Deadline to submit your work is December 31, 2018. We will announce the winners of the scholarship on the New Year Eve! Note: Use your corresponding emails, to get responded easily and only single entry would be counted. Your original ids will be verified to award the scholarship. Students with the given expertise are eligible to apply. Avoid plagiarism – plagiarized content won’t be entertained. Winners will be contacted for address confirmation – to make sure that the winner receives the prize. Sending your write ups means giving ReviewsDir permission to post your work. Don’t worry! Your sensitive data would be kept confidential.